Building envelopes are designed to create controllable indoor environments. 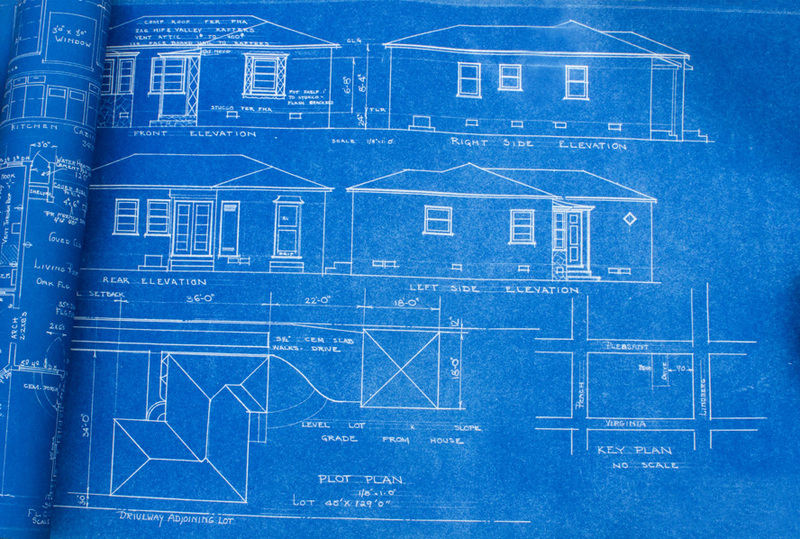 Here’s how homeowners can maximize comfort within those conditions. The building envelope doesn’t just create the indoor home environment — it is largely responsible for maintaining its comfort levels as well. 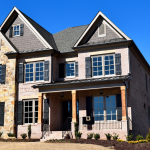 Every aspect of the home envelope, from the foundation through the very last shingle, is part of a system whose goal is to create a consistent, regulated, and ultimately comfortable environment for the occupants within. The quality of a building envelope is largely determined by the effectiveness of this system, and the lifespan the system has before it needs serious repair. Different building envelopes are designed to create different indoor environments, but the bottom line is they need to be manageable and specifically designed for the outdoor environment which they are protecting from. In pursuit of a comfortable indoor environment, most homes are supplemented by HVAC systems which address more specific needs within the home. Together, these systems create the indoor environment where people spend the vast majority of their time. The percentage of the average American’s lifetime spent indoors. 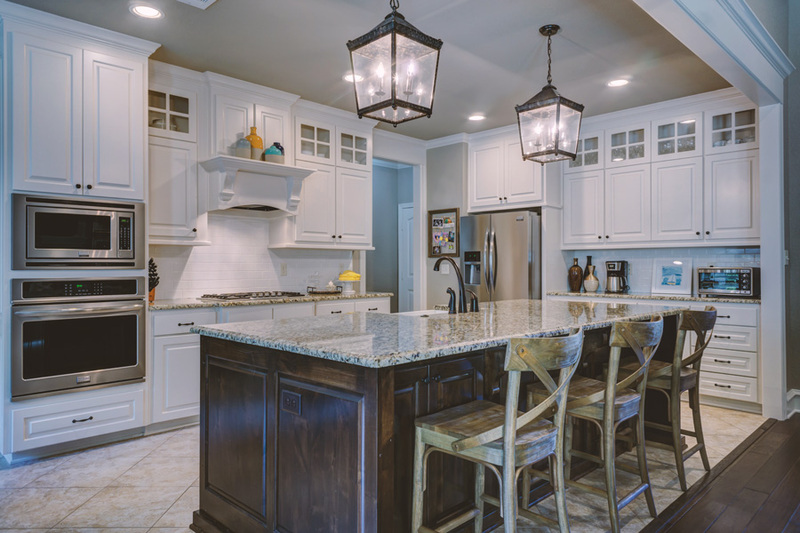 When we talk about home “comfort,” that often takes the form of “control.” After all, every individual person has a different definition of a comfortable interior environment, so the true test of a comfortable home is how much autonomy the homeowner has over interior conditions. The primary challenges in the way of creating a controllable home environment are air leaks in the home envelope and improperly functioning HVAC systems. When air leaks occur in the home envelope, all interior efforts to control heating, cooling, and airflow are severely hurt, since the environment is constantly comprised. 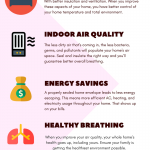 In addition, poorly functioning HVAC systems make it difficult to enact any comfort-creating measures because they simply aren’t doing their jobs well enough to make a tangible impact for the residents. 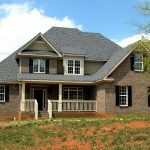 Both of these challenges are equally destructive for any plans at creating a comfortable home environment, particularly because they often go unchecked and unseen by the homeowners themselves. A common term in the building industry, indoor environmental quality (IEQ) can be considered one of the biggest, if not the biggest, considerations for building designers. The term refers to a variety of factors which, when brought together, amount to the overall comfort, enjoyment, and satisfaction a building occupant gets from being in the building. 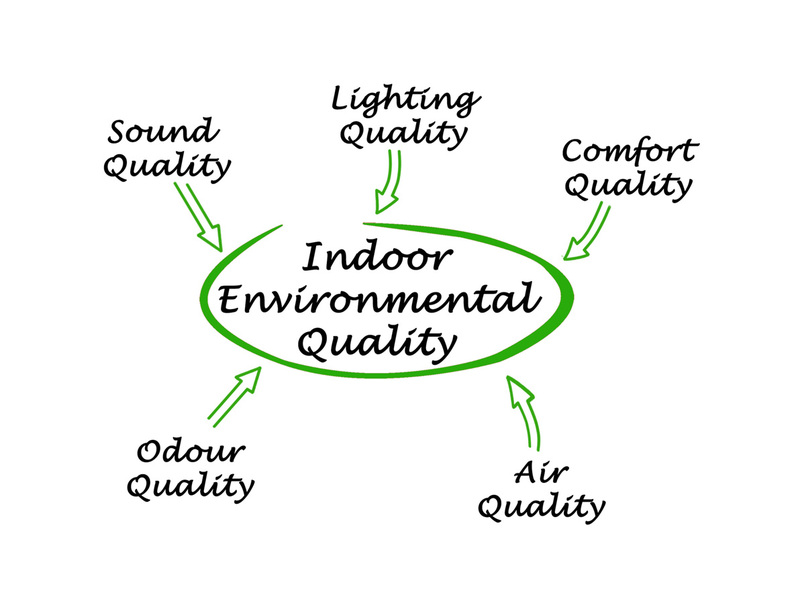 These components, as shown by the graphic, are the quality of sound, lighting, odor, and air within a construct. There are some other factors which can be considered to contribute to IEQ, including the functionality of the space, the openness of the space, and other more subjective qualities. The building envelope is obviously a key part of IEQ, as many of the IEQ’s core components are directly built into the building envelope itself. When the building envelope is operating on all cylinders, home residents are guaranteed a strong IEQ level and a better indoor experience.